261 13th Ave NW Gordo, AL. 35466. 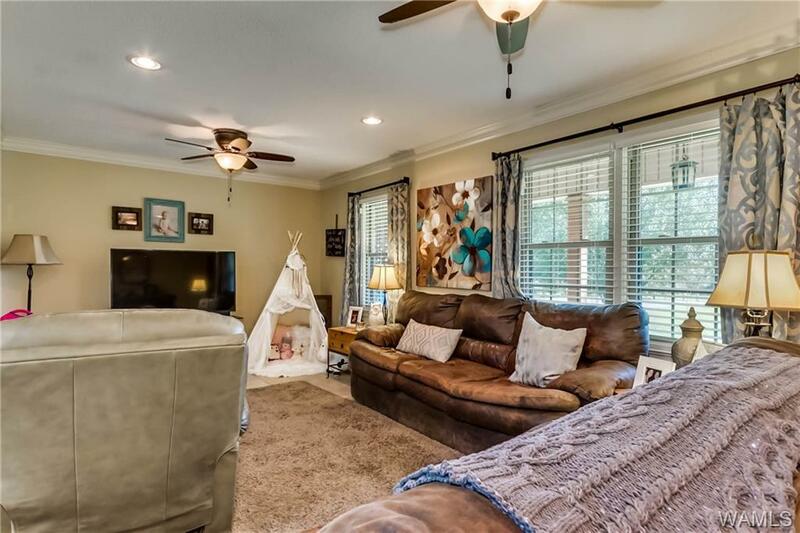 This 3 bedroom 2 bath home is completely updated! 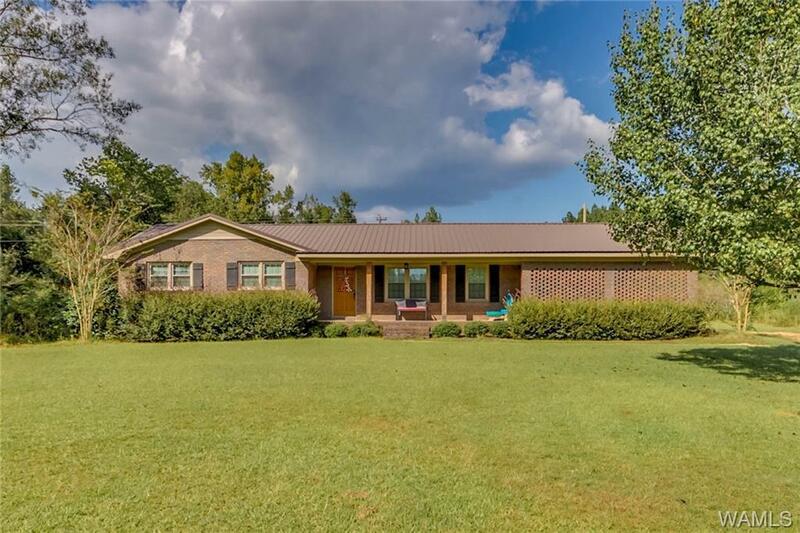 A full brick home with a metal roof on 1.7 acres is what everyone is looking for in this small town environment! 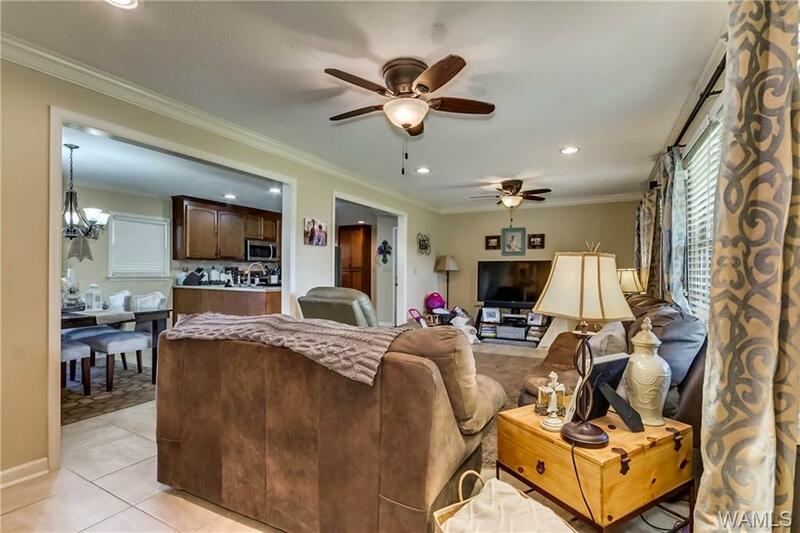 You walk in from the carport into the open concept kitchen that's open to the living room and dining room. 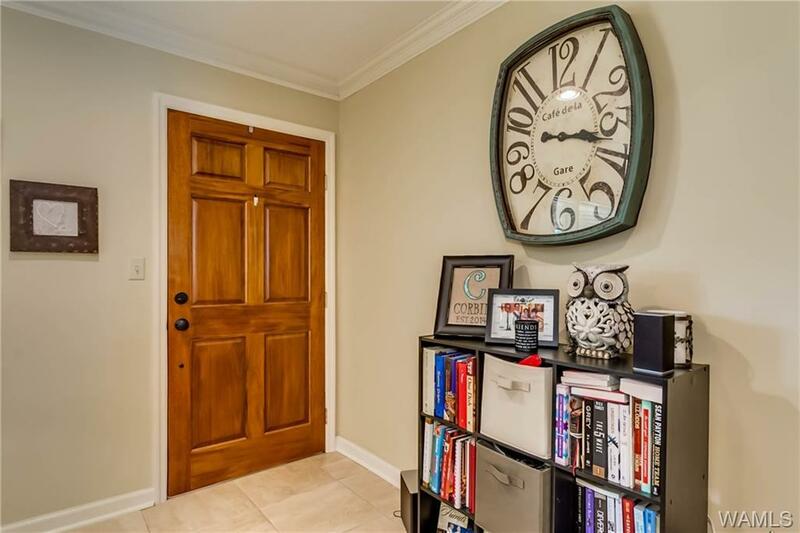 Down the hallway of the ranch style home is the guest bedroom on your right and two large guest bedrooms on your left. The master bedroom is at the end of the hall on right. Outside has all of the curb appeal in the world with a large front porch, flat lot for playing and enjoying. Storage building in the back!